The two-day Technical Group Meeting of the G- 24 countries will be inaugurated by Finance and Mass Media Minister Mangala Samaraweera at 9.00 am on February 27, at the BMICH. Over 45 delegates consisting of Secretaries of the Finance Ministry and Governors of the Central Bank or their representatives at very senior level from member countries, will participate at the two-day technical committee meeting. The Group of 24 (G24), a chapter of the Group of G-77 countries, was established in 1971 to coordinate the positions of developing countries on international monetary and development finance issues and to ensure that their interests were adequately represented in negotiations on international monetary matters. The G–24 group, which was officially called the Intergovernmental Group of Twenty-Four on International Monetary Affairs and Development, receives the secretariat services from the IMF. Its meetings usually take place twice a year, prior to the International Monetary and Financial Committee and Development Committee meetings to enable developing country members to discuss agenda items beforehand. The G-24 Bureau is the executive arm of the G-24 and consists of the Chair, First Vice-Chair, Second Vice-Chair, and two previous Chairs. 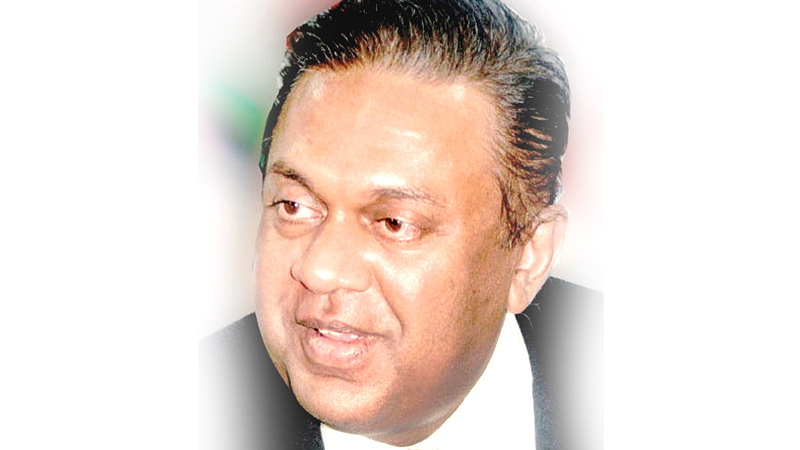 Currently the Bureau is headed by Finance and Media Minister, Sri Lanka Mangala Samaraweera. The G-24 Technical Group Meeting (TGM) serves as the main forum for discussing the key work programme priorities of the Group and preparing for the plenary meetings of Ministers and Deputies. The TGM is also a forum for peer learning, and sessions include discussions of country and regional experiences. The 2018 TGM covers as its first theme debt management and sustainability. In this regard, the discussions will focus on key debt management and sustainability challenges faced, and strategies used by policymakers, both in terms of addressing macroeconomic linkages and improving liability management. The second and related theme will be mobilising external sources of capital in light of current, tightening global and market conditions. This will involve sessions on the role of trade and investment agreements in boosting investment opportunities and the challenge of managing capital flow volatility, with a special session on the potential role of SDRs in improving the international monetary system. The discussions in the TGM will focus on the challenges faced by policymakers in these areas and the multilateral actions necessary to support domestic policy efforts.